Everyone’s favorite treat with the 71 percent to 29 percent cookie-to-cream-ratio has more layers than you might think. Here are just a few of the things you probably didn’t know about “Oh-Oh! 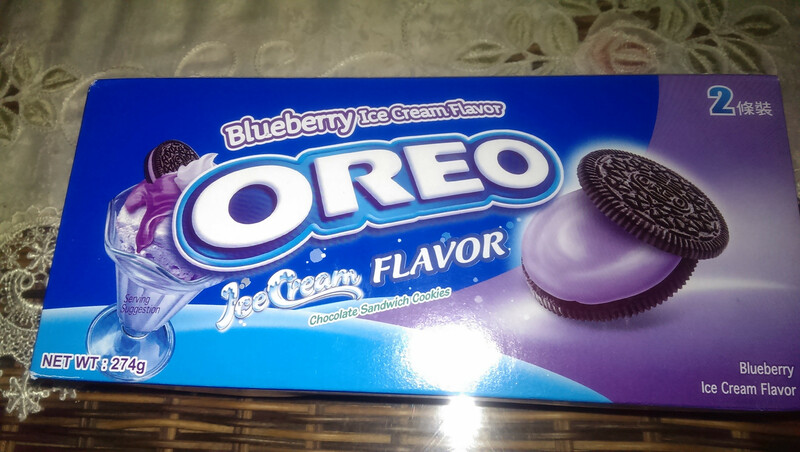 Oreo," in celebration of National Oreo Day. 1. HYDROX WAS THE ORIGINAL. Hydrox might seem like an Oreo knock-off, but these cookies actually came first, debuting in 1908—four years before the Oreo. 2. DOUBLE-STUF MIGHT BE A MISNOMER. 3. OREO O'S CEREAL WAS A THING. The cereal was launched in 1998 and discontinued in 2007. 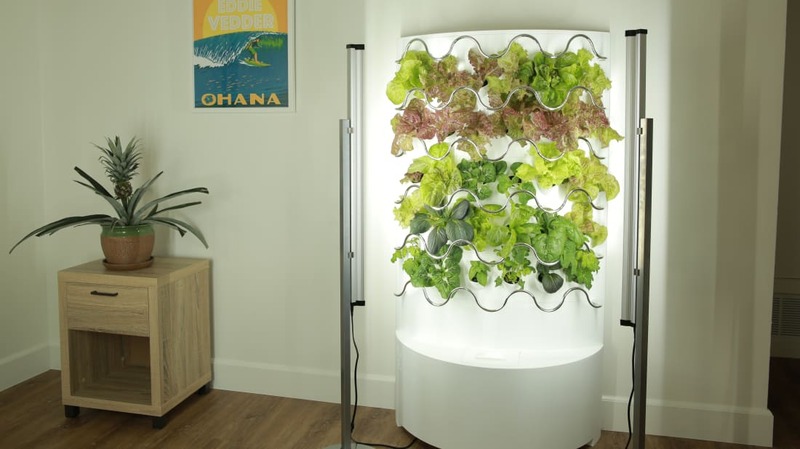 It’s not totally extinct, though: It's still being produced in South Korea. If so inclined, lend your voice to the ever-growing groundswell of support to bring Oreo O’s back through this Facebook group. 4. THERE'S A TOOL FOR EASY DIPPING. 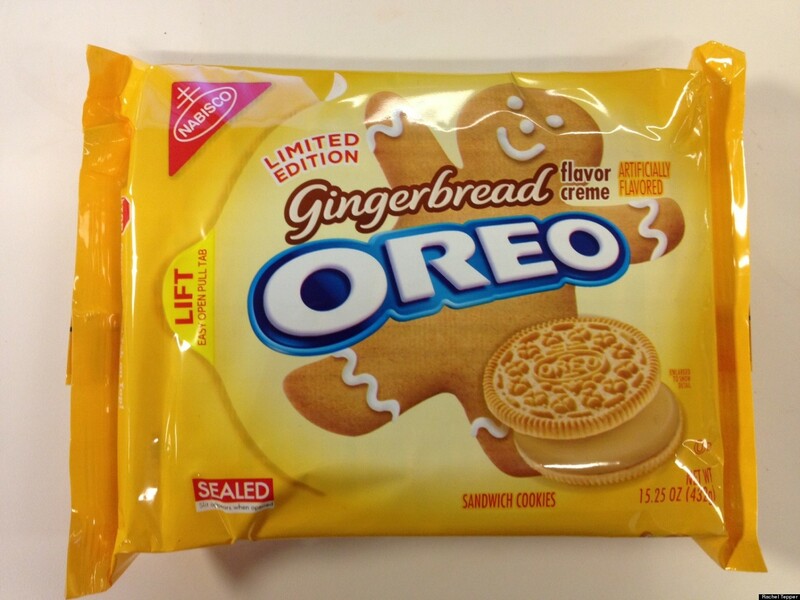 Those who love to enjoy Oreos dunked in milk should invest in The Dipr. The hook-like (or reaper-like) utensil is perfectly designed to snugly cup an Oreo cookie, allowing for easy dunking—and ensuring that none of the cookie gets lost in the liquid. There’s even a shallow, color-coordinated dish to combat the classic problem of not being able to fit your hand in a slim glass of milk. We have the folks over at Ben & Jerry’s to thank for this discovery. When the company started giving its milky water waste to a local pig farmer in 1985, the farmer reported that his hogs loved every flavor except for Mint with Oreo Cookies. Guess every man (and hog) has his limits. 6. THEY'RE DIFFERENT IN CHINA. 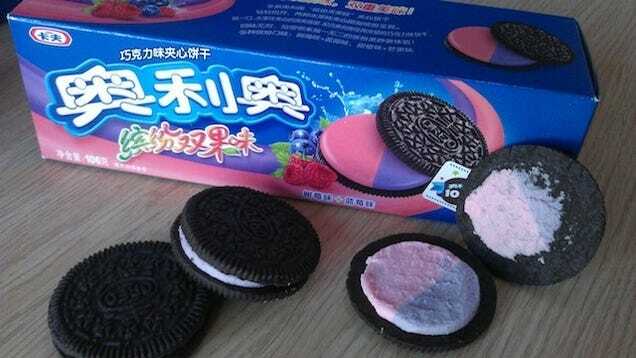 While beloved in the United States, Oreos didn’t do so well when they were introduced in China in 1996. They were almost pulled from the market, but then Kraft decided to ask Chinese consumers for their input. 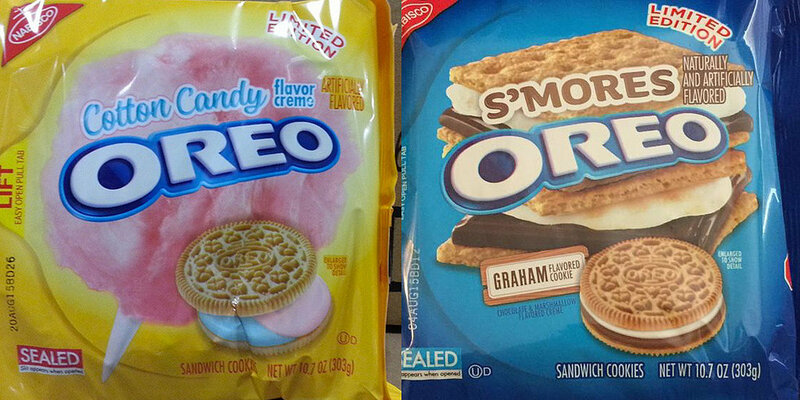 As a result of that research, the company tinkered with the cookie's original recipe, introduced new flavors and shapes, created new ads, and eventually created an Oreo that looks nothing like the one we know: It's essentially a tube-shaped treat with four layers of crispy wafer and vanilla or chocolate cream filling. The wafer became the best-selling biscuit in China in 2006, and Kraft expanded the treat in Asia, Australia, and Canada. 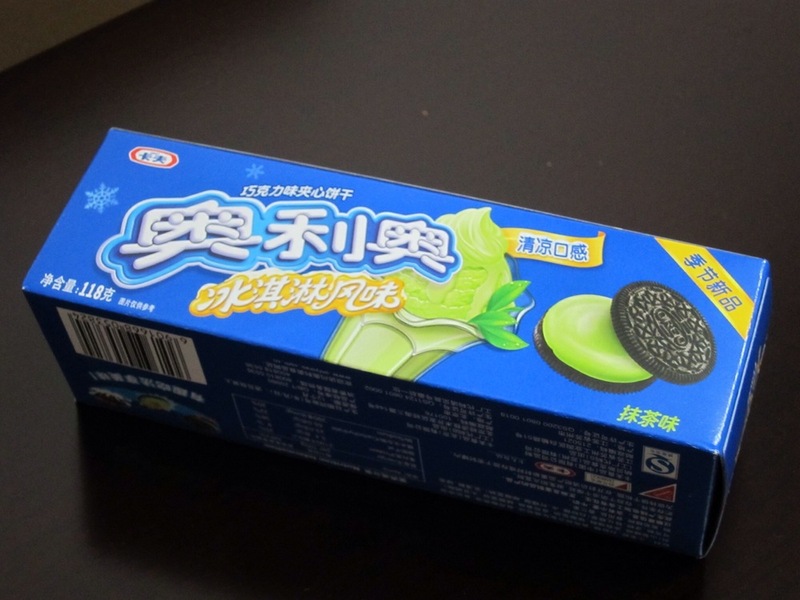 In the years since, Oreo sales there have dipped, but the vast array of Chinese Oreo products begs the question: Why not bring those delicious concoctions back to the cookie’s motherland? I have a feeling there’d be buyers. 7. OREO CREAM MAKES FOR GREAT ART. Artist Tisha Cherry makes incredible tiny pieces of artwork on the canvas of Golden Oreos, using novelty Oreo cookies from over the years for color and a toothpick as her tool. Her Instagram has everything from Oreo-d Frida Kahlo to American Gothic and lots of other food art in between. 8. THE NAME IS A MYSTERY. 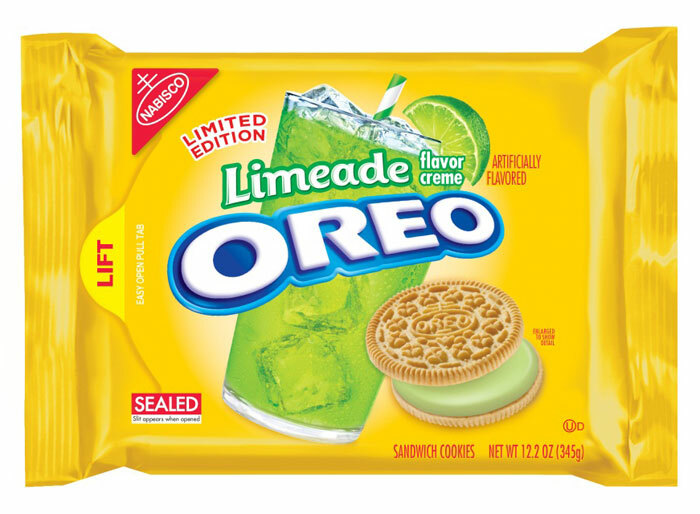 Oreo has gone through a few name changes over the years, initially going by “Oreo Biscuits,” then “Oreo Sandwich,” “Oreo Crème Sandwich,” and “Oreo Chocolate Sandwich Cookie” in the 1970s. Oddly, the core name remains a total mystery. The origin of the word “Oreo” might be from the French word for gold (or) because the packaging in the beginning was gold, but no one knows for sure. 9. 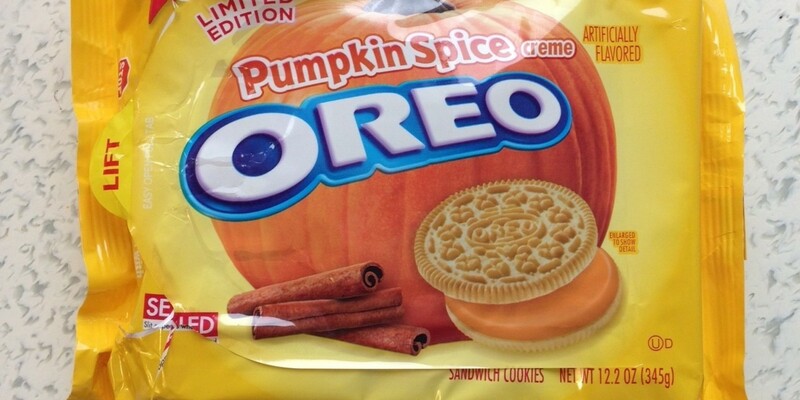 THEY'RE THE WORLD'S BEST-SELLING COOKIE. 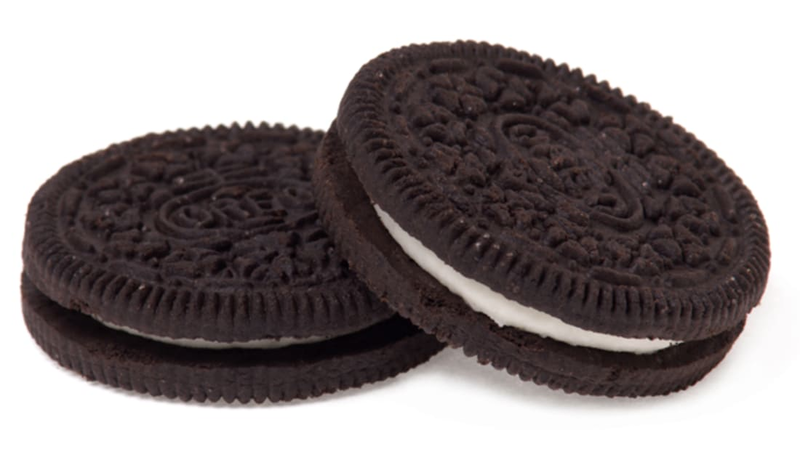 More than 450 billion Oreo cookies have been sold since their debut in 1912. 10. THEY'RE AVAILABLE IN MORE THAN 100 COUNTRIES. Flavors around the world include Green Tea Ice Cream (Japan), Dulce de Leche (Argentina), Blueberry Ice Cream (Indonesia), Raspberry/Blueberry (China), and Orange/Mango (China). 11. 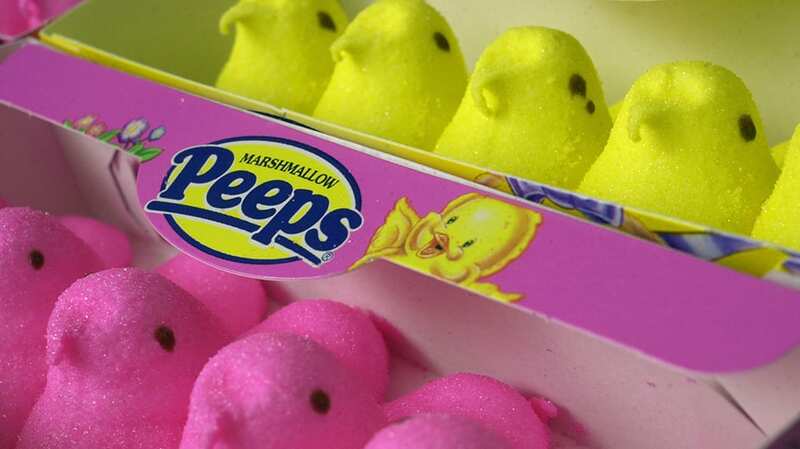 ONE OF THE ORIGINAL FLAVORS WAS LEMON MERINGUE. The flavor was discontinued in the 1920s. 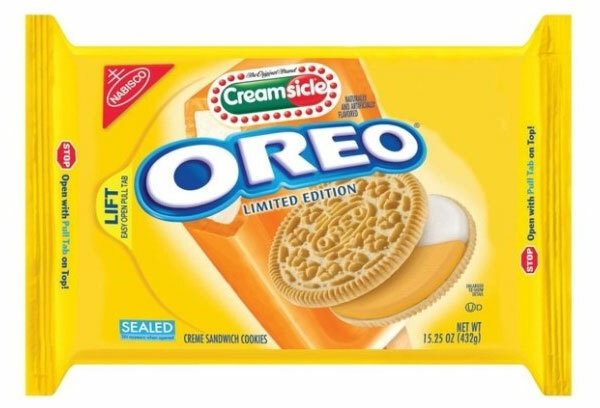 Since then, Oreo has branched out to a world of other flavors including Creamsicle, Banana Split Cream, Neapolitan, Triple Double, Candy Corn, Coconut Fudge, Gingerbread, Candy Cane, White Fudge Covered, Cookies n’ Creme, Root Beer Float, Watermelon, Marshmallow Crispy, Caramel Apple, Limeade, Pumpkin Spice, Cookie Dough, Red Velvet, Cotton Candy, S’mores, and so many more. 12. THEY HAVE A BUILT-IN PERSONALITY TEST. The way that you eat an Oreo might say something about your personality. In 2004, Kraft Foods surveyed 2000 Oreo eaters and found that dunkers tend to be energetic, adventurous, and social; twisters are sensitive, emotional, artistic, and trendy; and biters are easy-going, self-confident, and optimistic. They also found that more women dunk, while more men bite. And Republicans tend to dunk, while Democrats are twisters. 13. THEY MEET CERTAIN DIETARY STANDARDS. While no one would recommend Oreos as a diet food, they are considered accidentally vegan (though there is some cross contact with milk during production, so buyer beware). 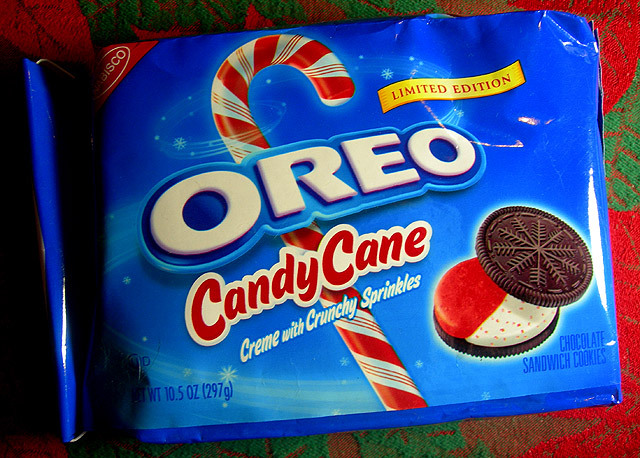 And while the original recipe called for pig lard, Oreos officially became kosher in 1997. 14. 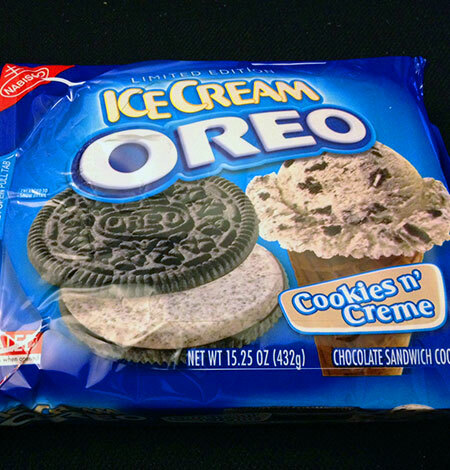 OREO KNOWS HOW TO CELEBRATE ITS BIRTHDAY. For its 100th birthday, Oreo rolled out a limited-edition Birthday Cake cookie with cake-flavored filling and sprinkles, along with a massive marketing campaign—just like your friend who insists on a birthday month. 15. THERE WAS ONCE A COOKIE NAMED BIG STUF. In 1984, Big Stuf Oreos landed on the scene and the world was never the same. 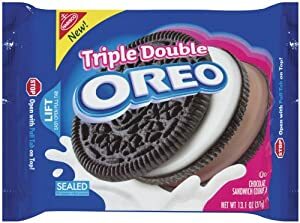 Big Stufs were about 10 times larger than a regular Oreo. They were discontinued in 1991; the mourning continues to this day. Perhaps more important than the cookie was the advertising campaign—I implore you to watch this video. Do it for Oreos, and for yourself.